Summer time is almost here and we can’t wait to enjoy sunny days, backyard barbecues, water parks, and exotic vacations. 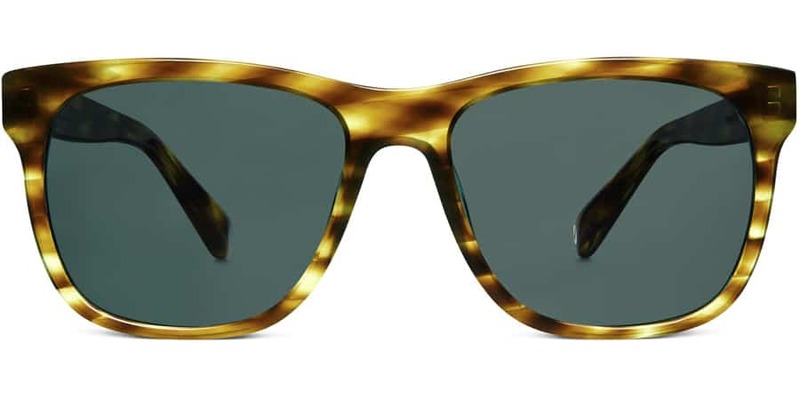 To help make this the best summer yet, Warby Parker has released their Summer 2016 Collection of frames and sunglasses. Here are three of our favorite styles from the new collection. 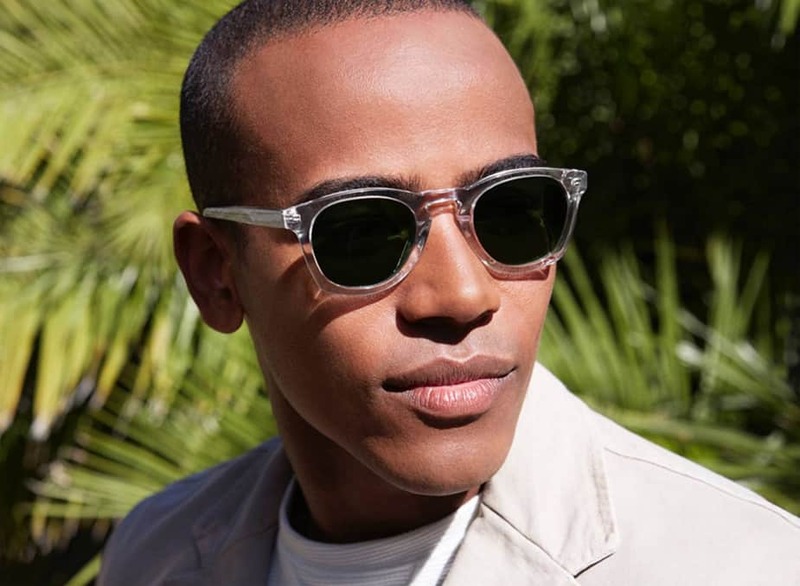 Made from custom cellulose acetate, Topper 16 frames feature a narrow silhouette and dashing dip at the bridge, as well as a rounded browline and squared-off bottom. 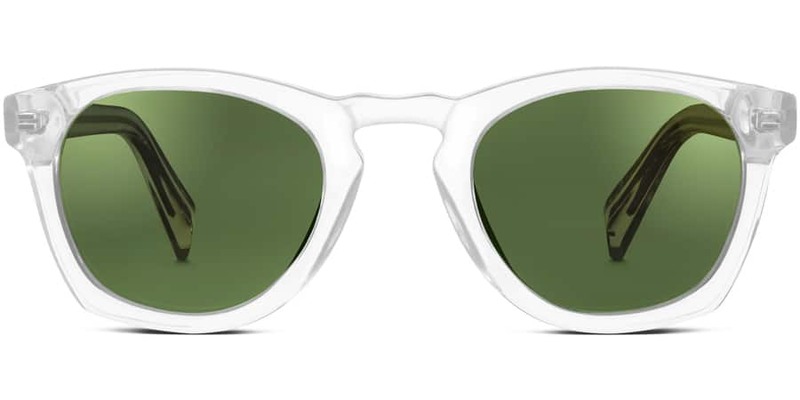 Limited-edition flash reflective coating on the back of the lens give these sunglasses a unique look. You’ll be the hit of any beach party when you show up in these fashionable sunglasses. The updated Eastman frame features a stylish square silhouette with a keyhole bridge and a subtly angled browline. Belize Blue is an elegant color that will give your outfit a touch of class. 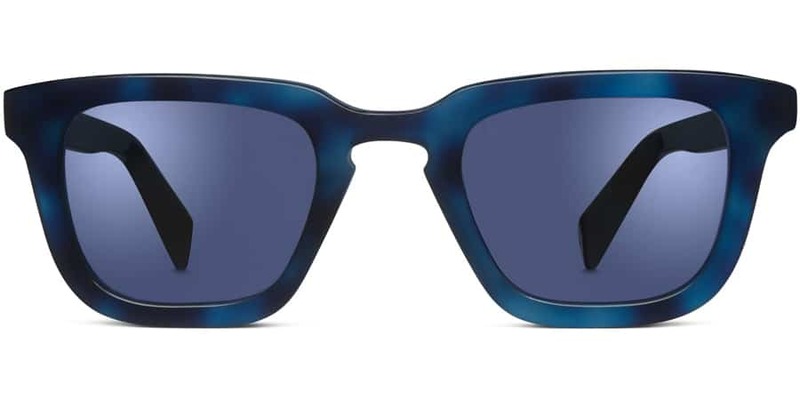 With 100% UV protection, these sunglasses will safeguard your eyes all summer long. The Lowry is a bold, spacious frame with a straight brow and generous lenses. The Green Citrine color exudes panache. Premium polarized lenses are made with CR-39 for maximum clarity and color. You can try on these new frames from the comfort of your home with Warby Parker‘s Home Try-On program. Best of all, Warby Parker will distribute a pair of glasses to someone in need for every pair purchased. 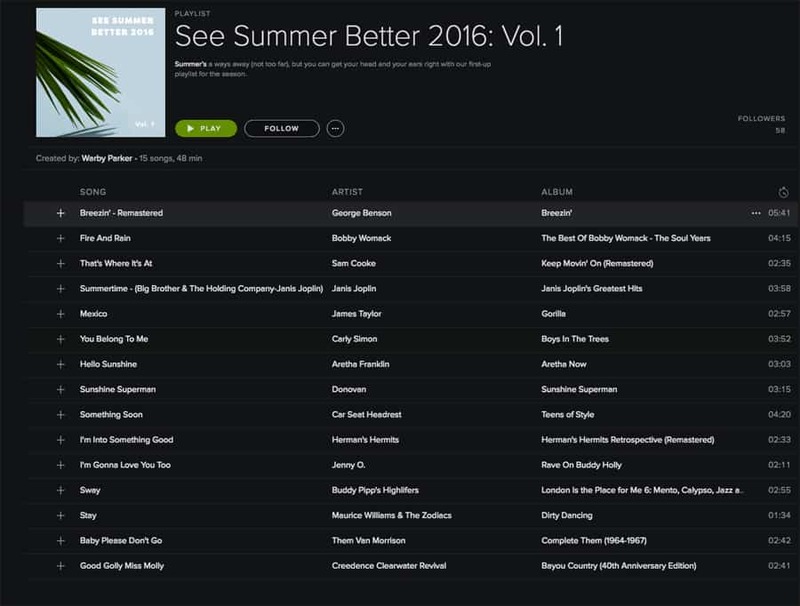 Warby parker’s has also compiled a playlist filled with songs to get you in the mood for summer. You can listen to the Warby Parker See Summer 2016: Vol. 1 on Spotify.